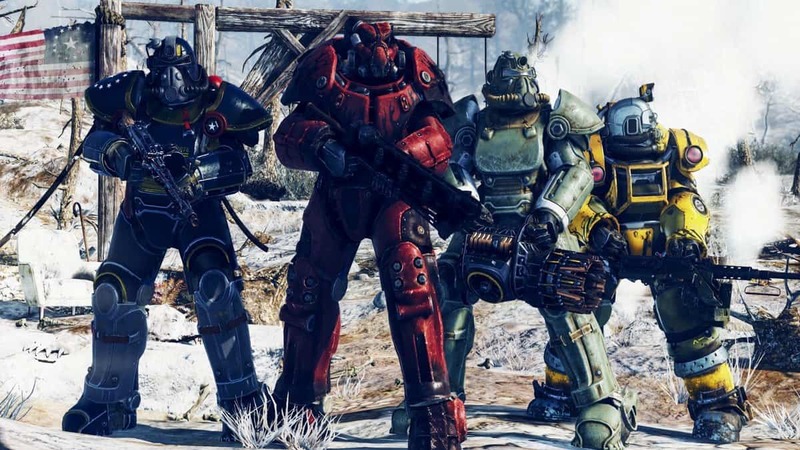 Fallout 76 is just two months from its release but the fans are more concerned about the beta version of the game which comes first. Although players want to wait for the official announcement from Bethesda Game Studios yet a happening with one preorder purchaser has seemingly disclosed the release date for Fallout 76 beta perhaps. 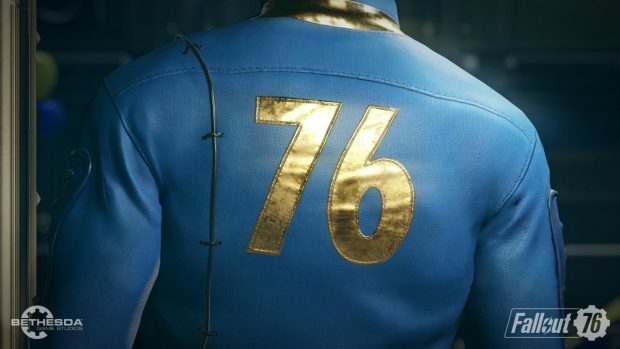 October 8 is reportedly the date for the release of Fallout 76 BETA version. We all knew that the Beta of Fallout 76 would be coming out one month before the full game release but the date was being predicted to be somewhere in October. However, everyone wishes to know the exact time and date because the game progress on the beta would eventually be carried on to the full game and players possibly want to get started with it as soon as they can. Perhaps after a Reddit user explained his story online, we have got hands on a presumable date from representatives of the developers. “AlfieTorpedo” suggests that the release of the Fallout 76 BETA would begin from 8 October. The reason behind this date started after he did not get his BETA code after two days of the preorder purchase on Amazon, which is claimed by the company to be the duration in which the code is provided to the customer. Therefore he inquired about it on numerous occasions to several representatives on Amazon. 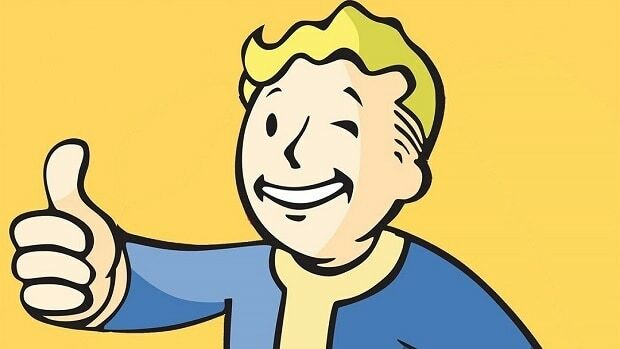 According to the user, he has been frequently told that the code for the Fallout 76 Beta would be provided on 8 October. Furthermore, the reps did not seem to disclose any other information other than the date for Fallout 76 Beta code for the user. Moreover, it has been proposed as a logical explanation for the release of Fallout 76 beta because Xbox One users get early access probably a week before PC or PlayStation users. Even though Xbox would certainly have an edge here on the other console users, it is most certainly justified given the partnership situation between the two entities. On the other hand, the selection criteria for the beta version was reported to be totally random in terms of selection of playable users. Although players of all consoles would have to apply through the same process in order to register which can be done by preordering the full game on Amazon or Gamestop. The code for the beta of the online multiplayer game would only then be provided to the users in order to access it.